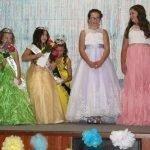 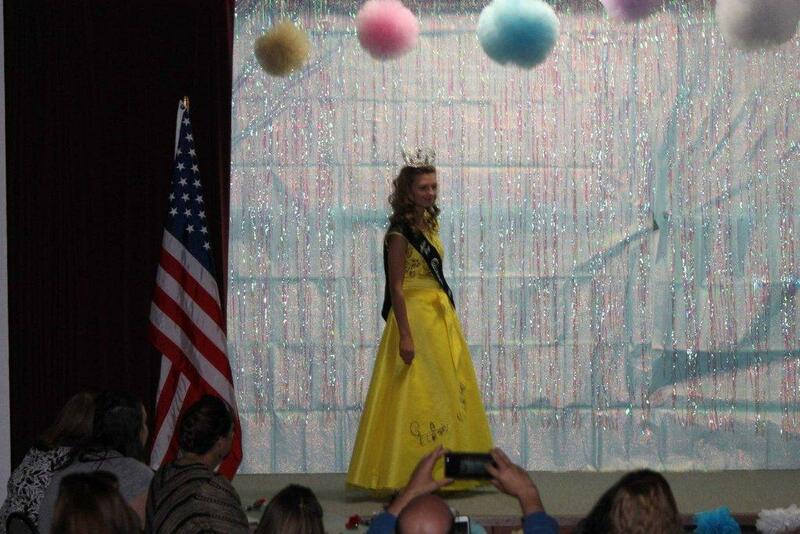 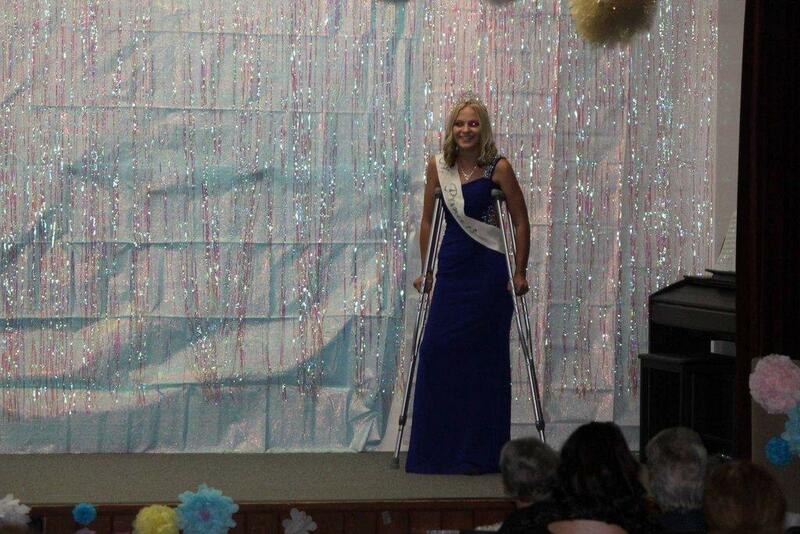 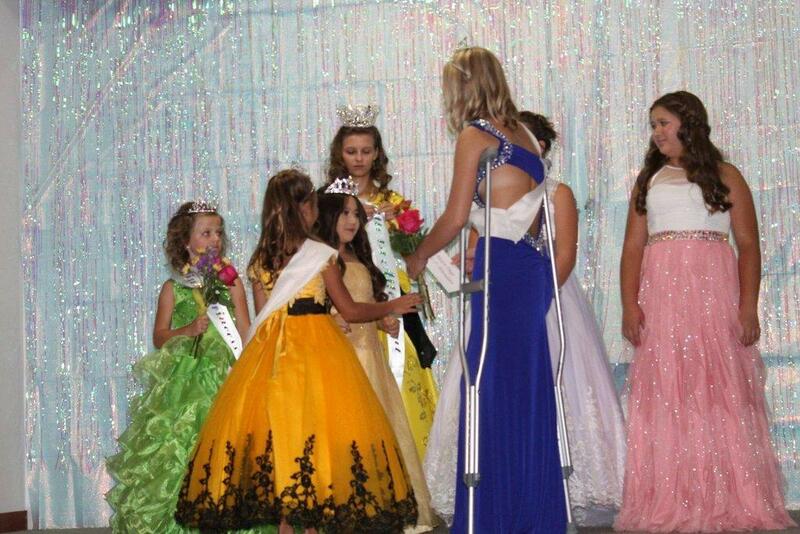 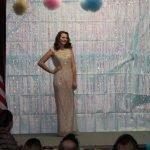 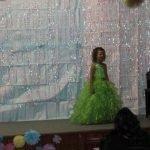 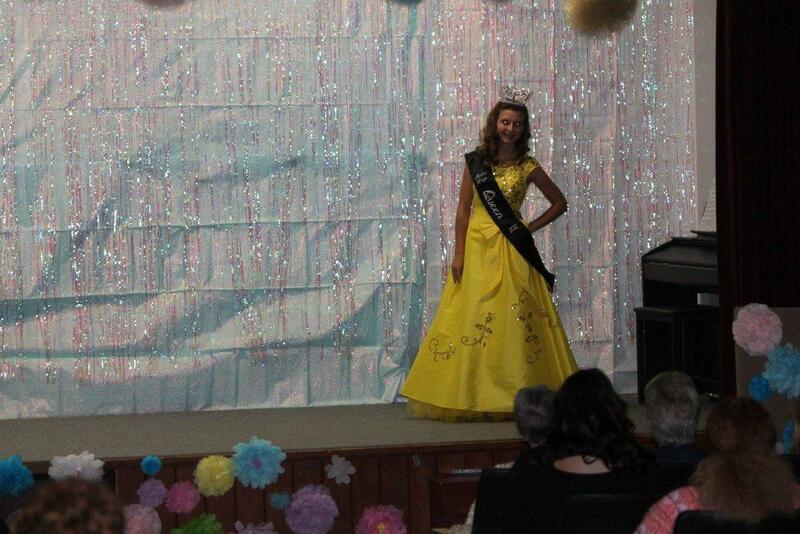 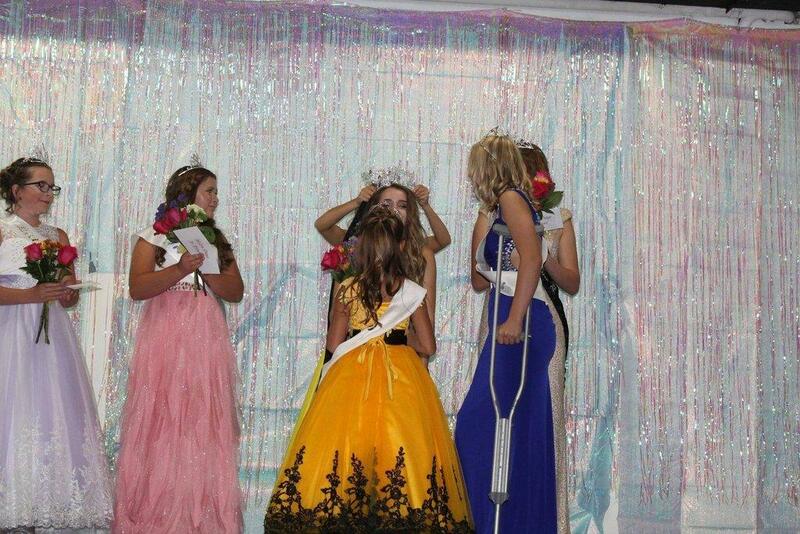 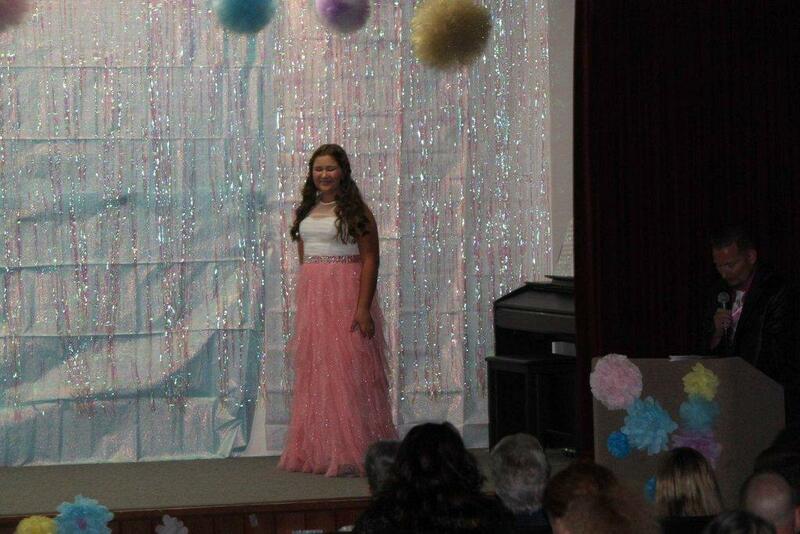 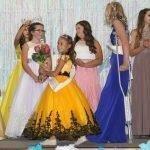 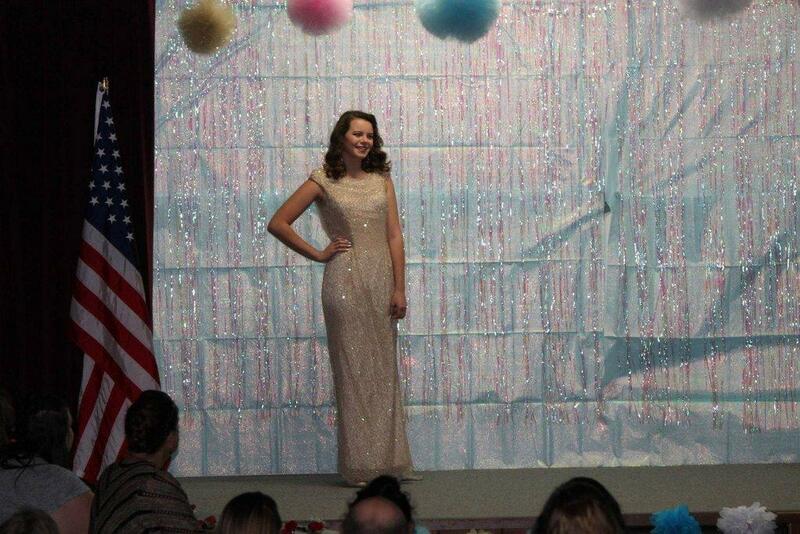 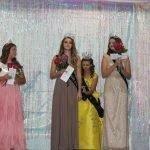 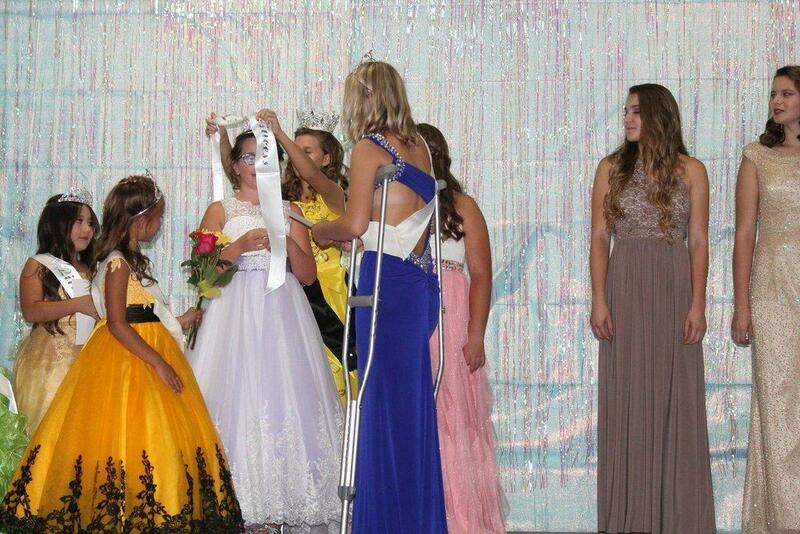 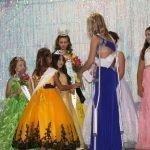 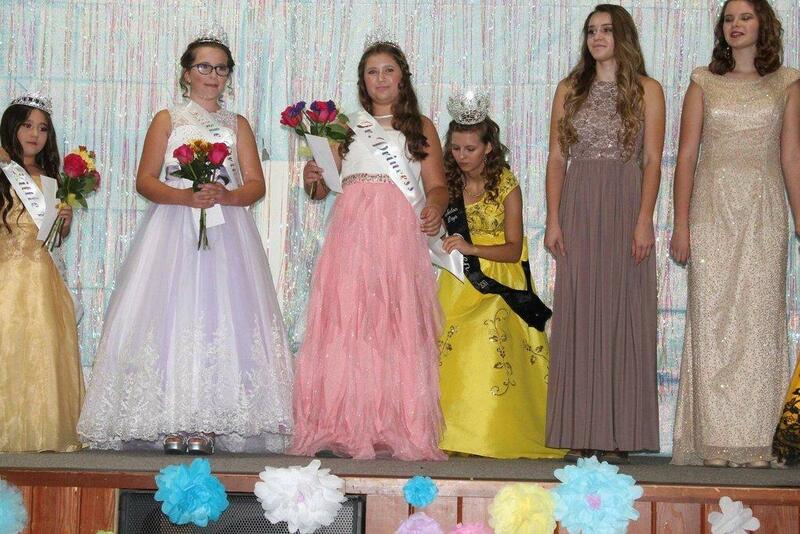 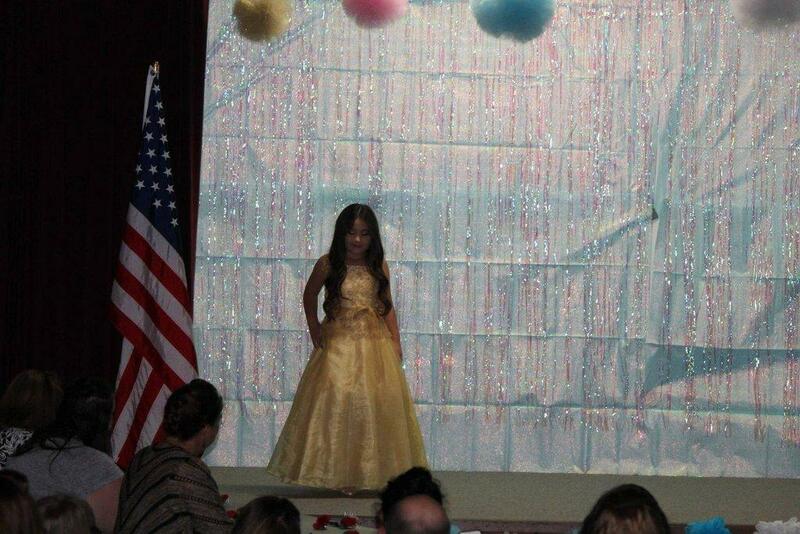 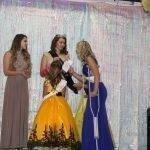 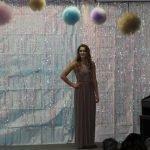 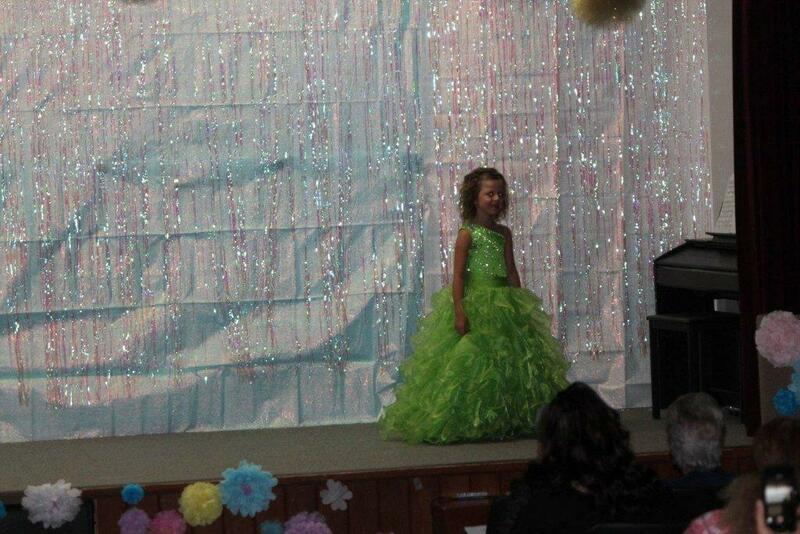 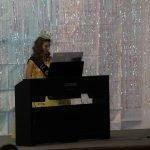 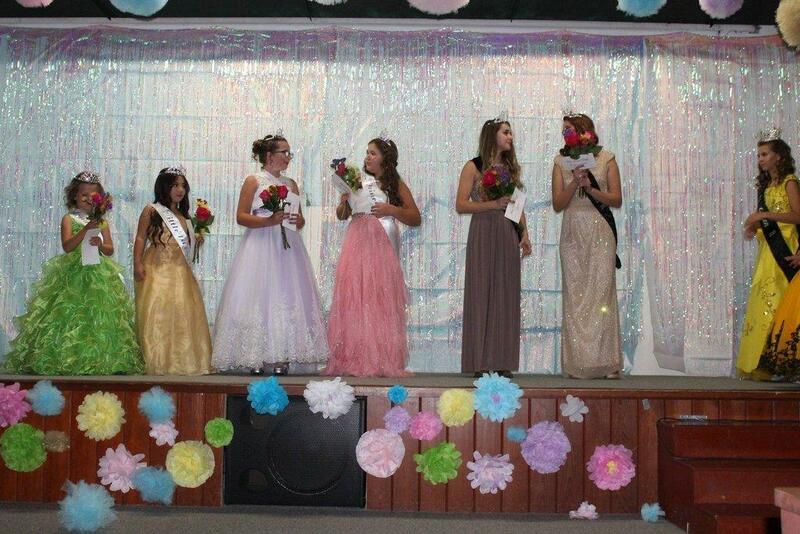 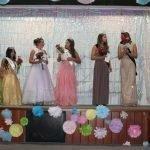 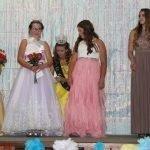 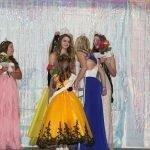 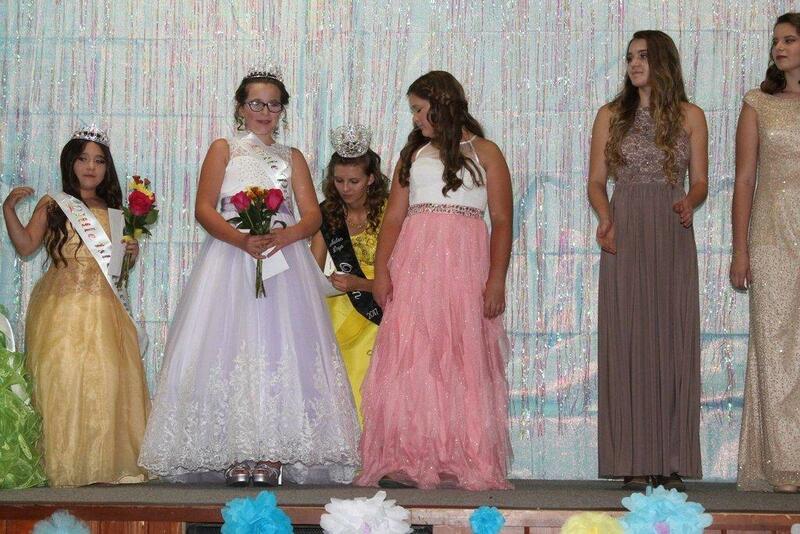 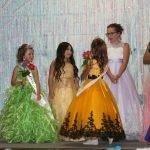 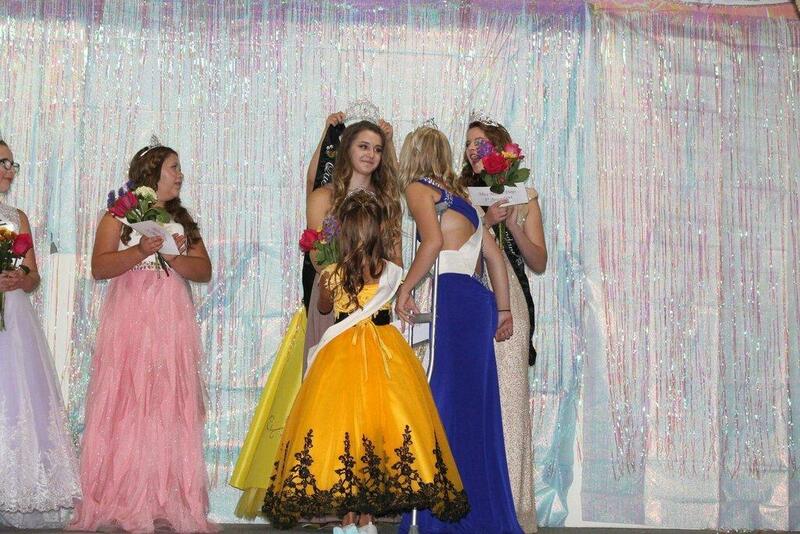 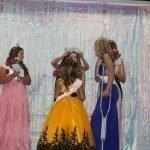 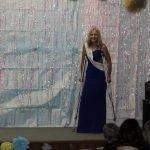 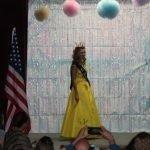 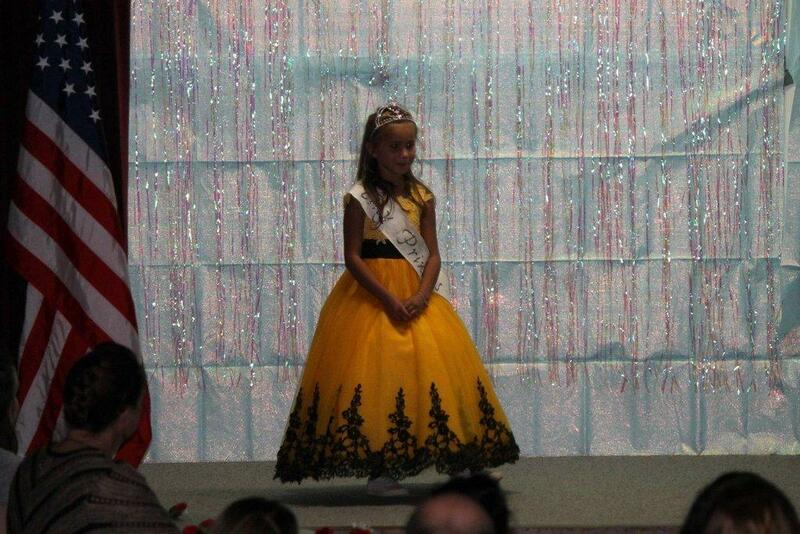 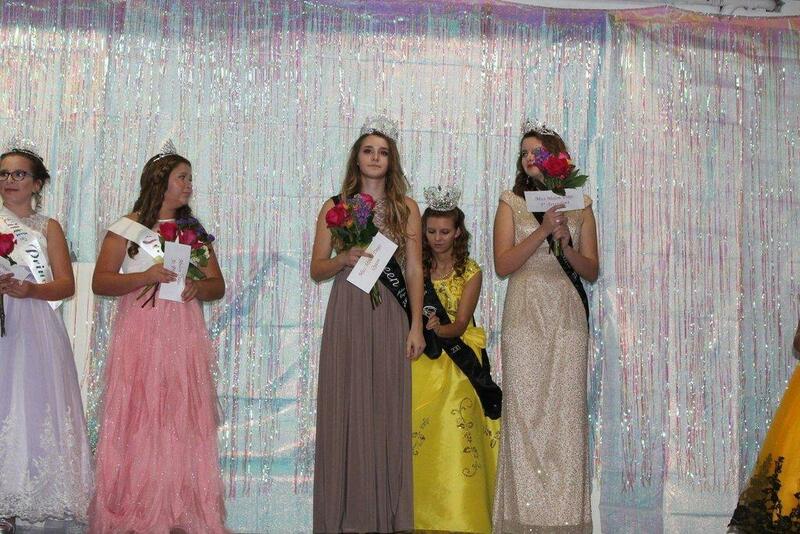 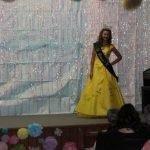 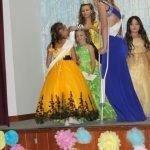 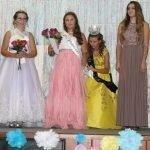 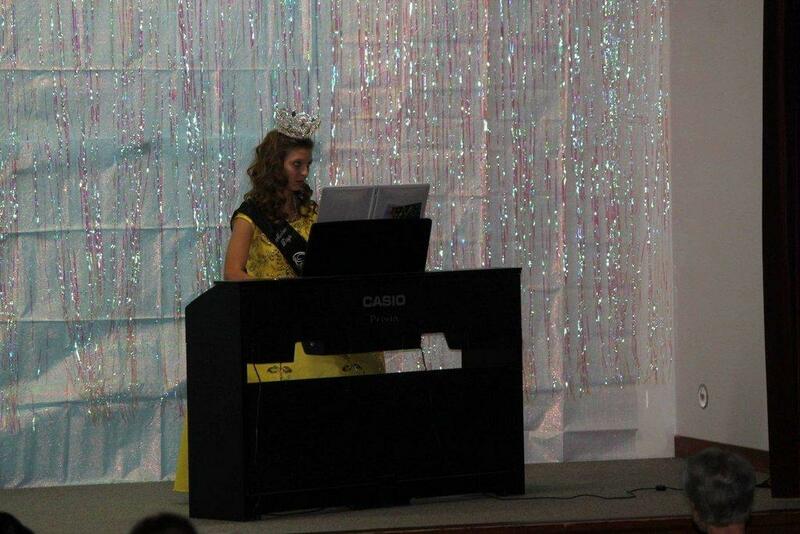 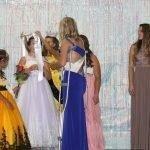 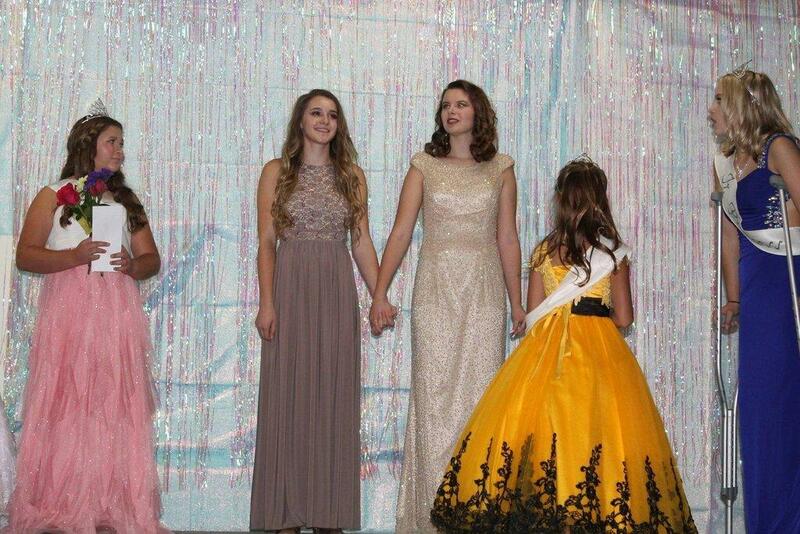 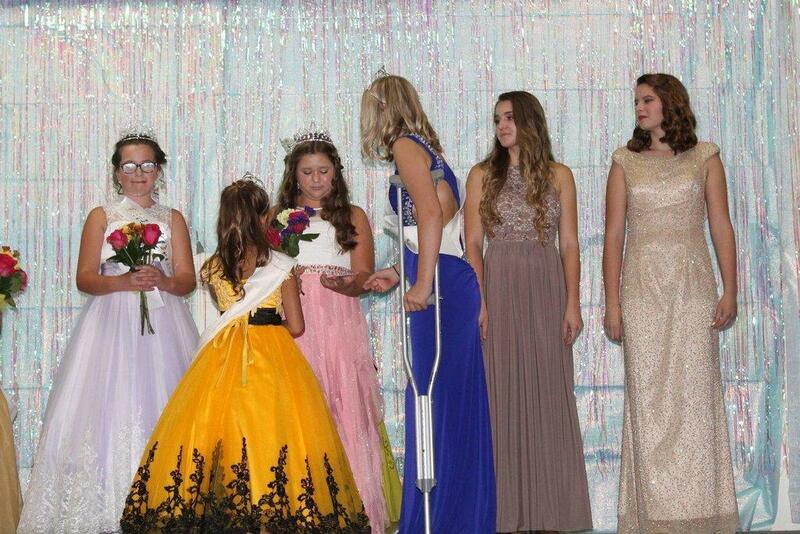 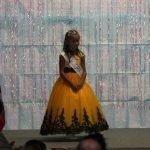 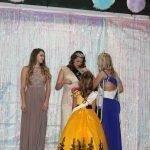 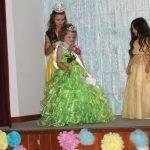 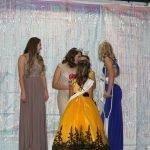 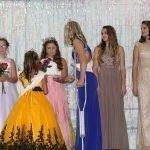 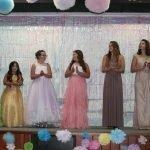 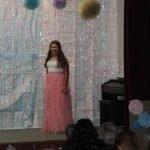 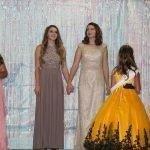 Green River played host to the annual Melon Days Queen and Princess Pageant on Saturday evening. 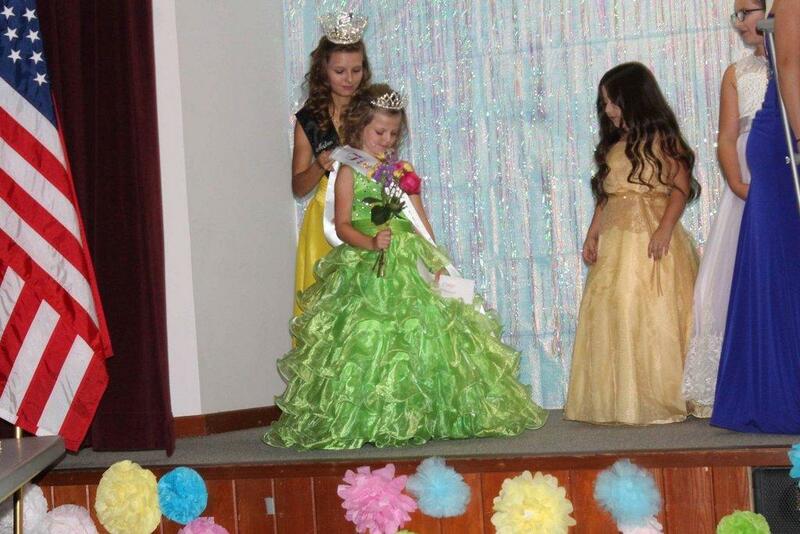 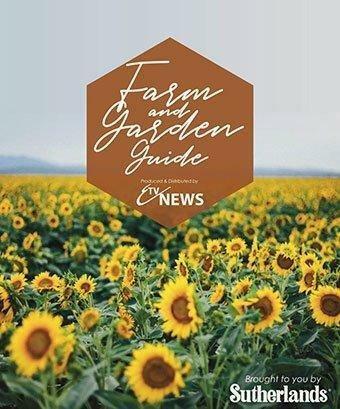 The event was the kickoff for Melon Days this upcoming weekend. 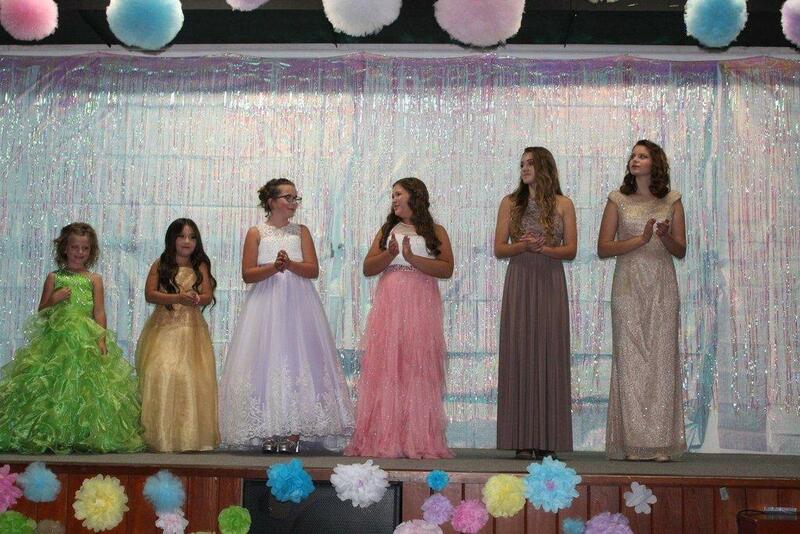 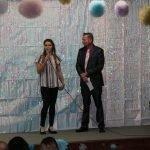 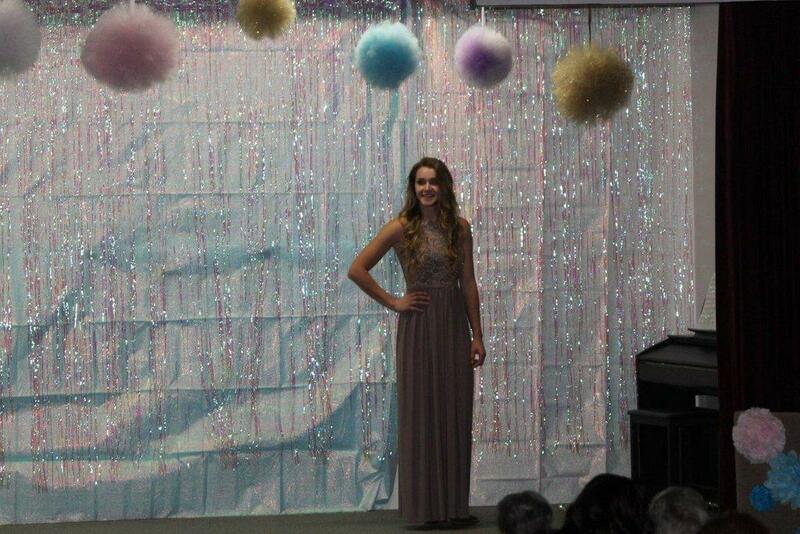 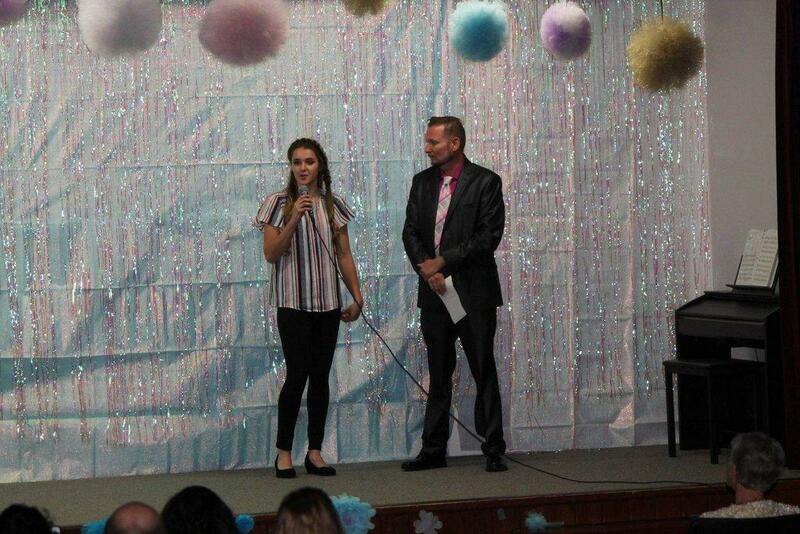 Each girl had the chance to introduce themselves to the judges and the crowd before performing their talent. 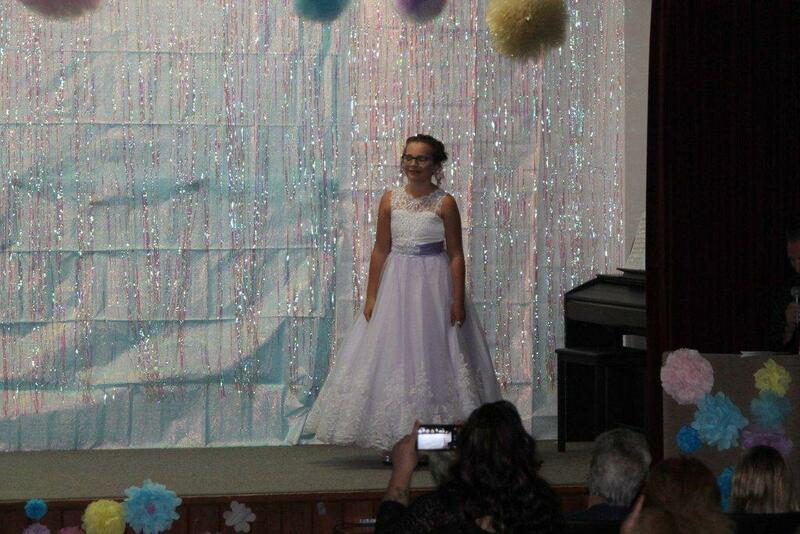 The talents were mainly singing and dancing. 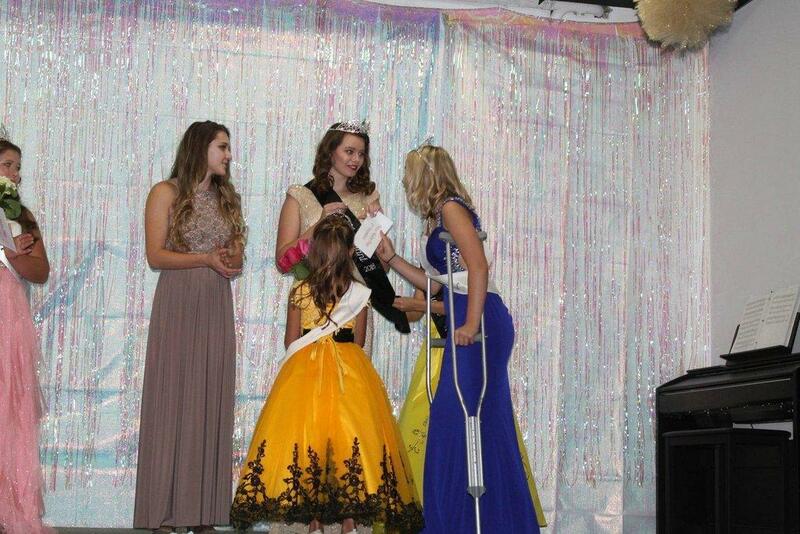 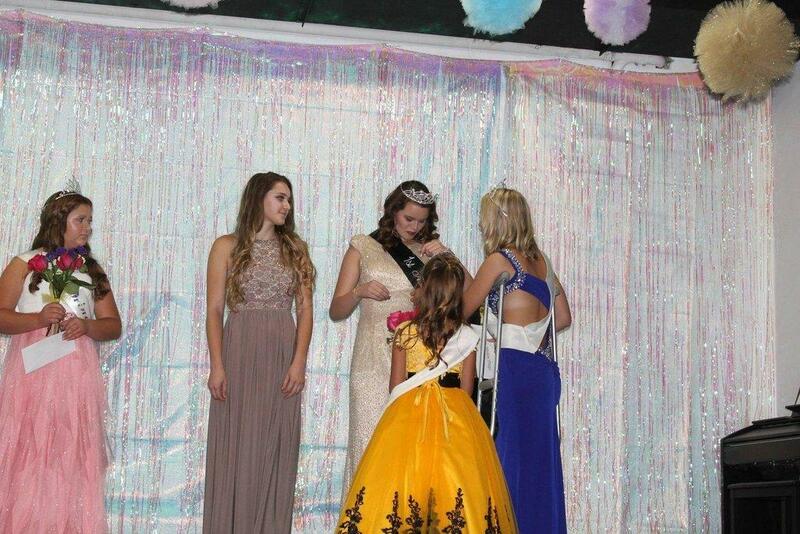 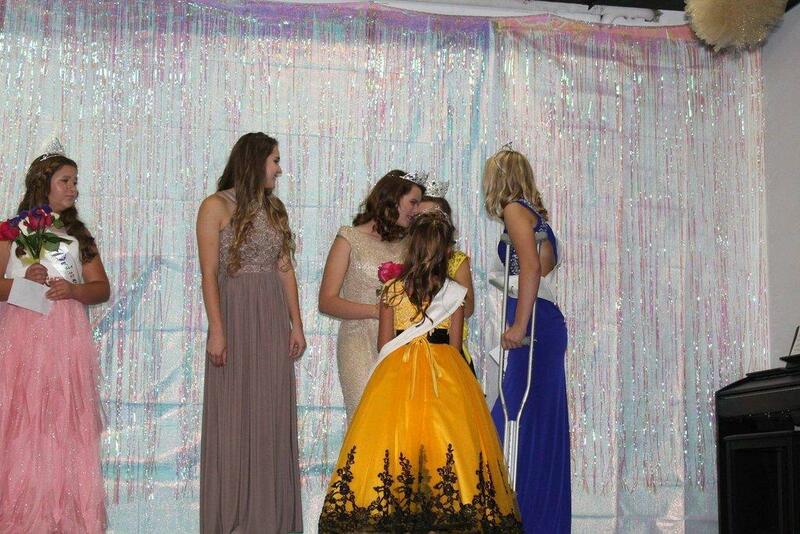 At the end of the evening, Aspen Dinkins was crowned Tiny Princess. 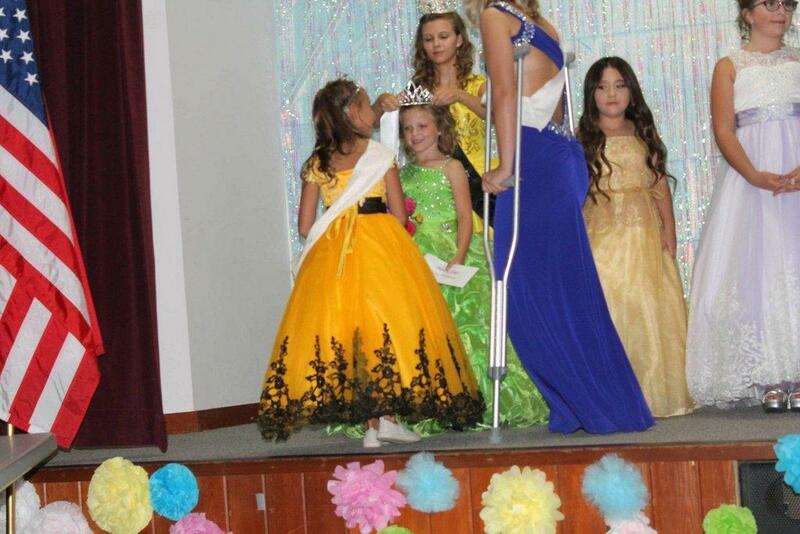 Brooklynne Gingerich took the Little Princess title with Elena Escalante as her first attendant. 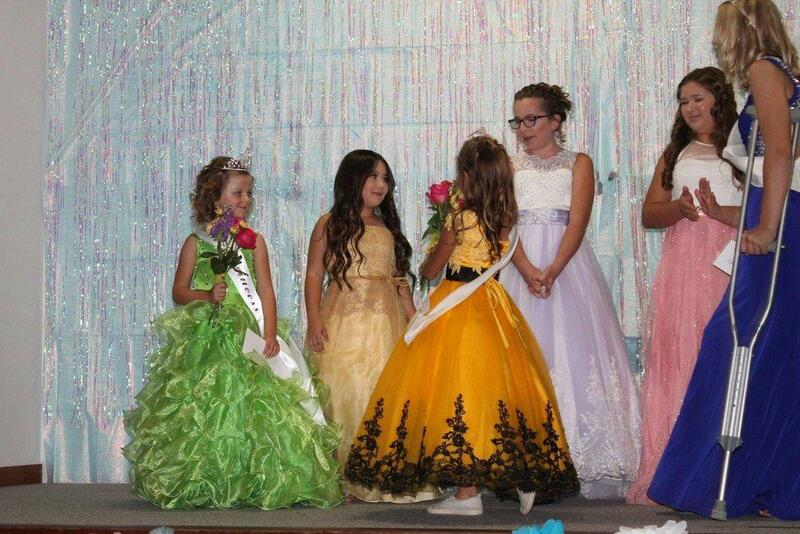 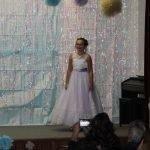 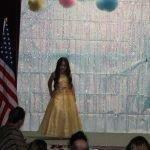 Junior Princess went to Emma Jo Grimmett-Burnett. 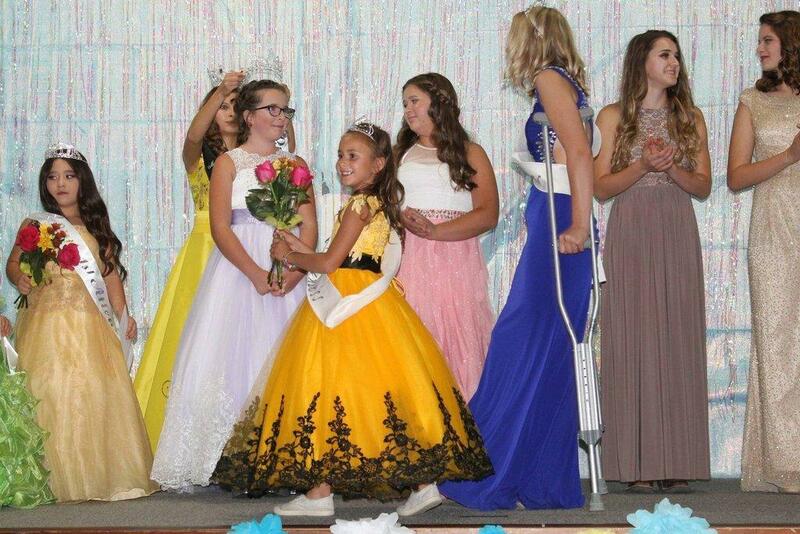 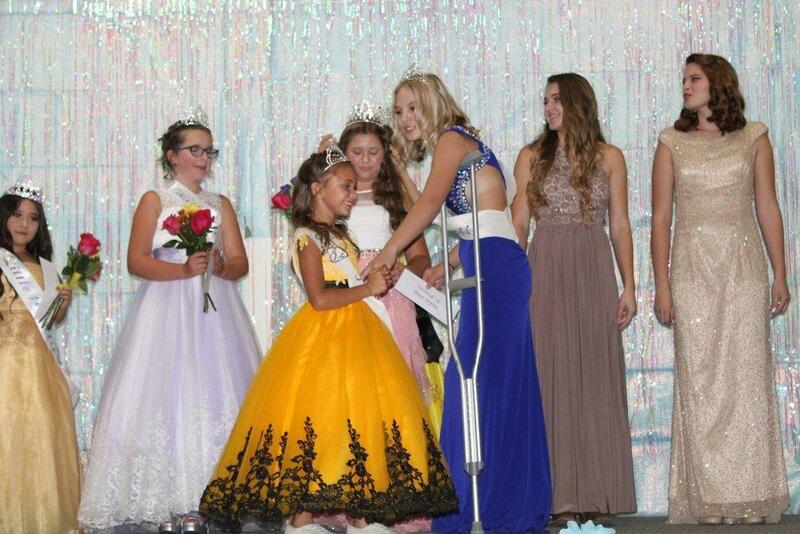 Angel Cordingley was first attendant to 2018 Melon Queen Talynn Lovato. 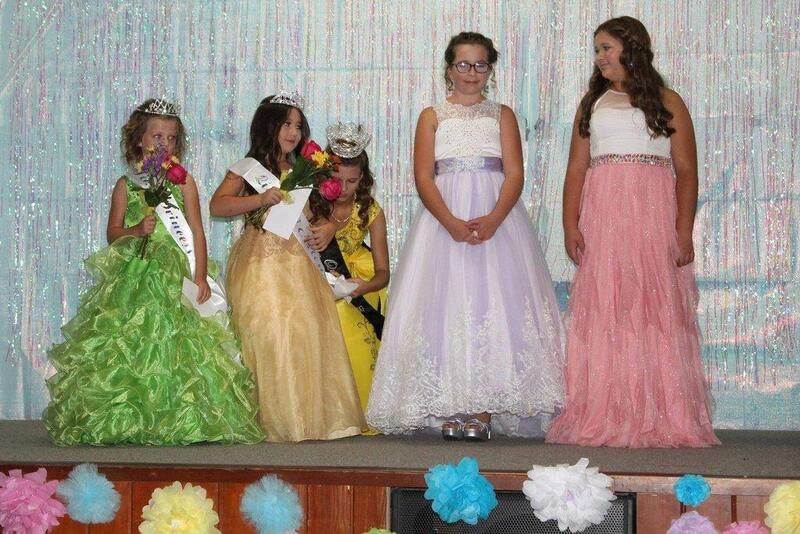 The girls will perform their talents again this upcoming Saturday during Melon Days at the city park at 12 p.m.